We are so excited to offer this 3D model of the western movie town! Click play, then pinch, zoom, turn, and explore the set! Keep scrolling down this page for movie set information, brand activation, layouts, etc. Located at the entrance of the movie town, these four cabins are an exciting way to activate your brand. Branding opportunities all around the cabins, interiors, and hanging signage as well. These cabins will be guests’ first impression of the movie town, and yours will be the first brand they encounter! Lots of light, dirt floors, high ceilings, and back doors for increased flow of traffic. $7,500 | 750 sq. ft. Plenty of space for brand activation - the stables has it all! Outdoor branding, a corral, interior height and great flow through the structure. 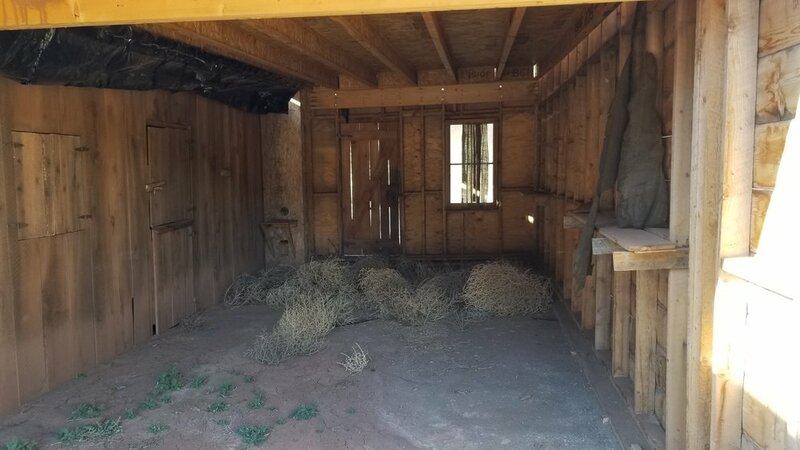 This opportunity has a fully functional corral for placing interactive photo-ops (fluffy creatures, installations, livestock, you name it!) as well as interior stall, high ceilings, and wall space for brand visibility. $2,500 | 312 sq. ft. 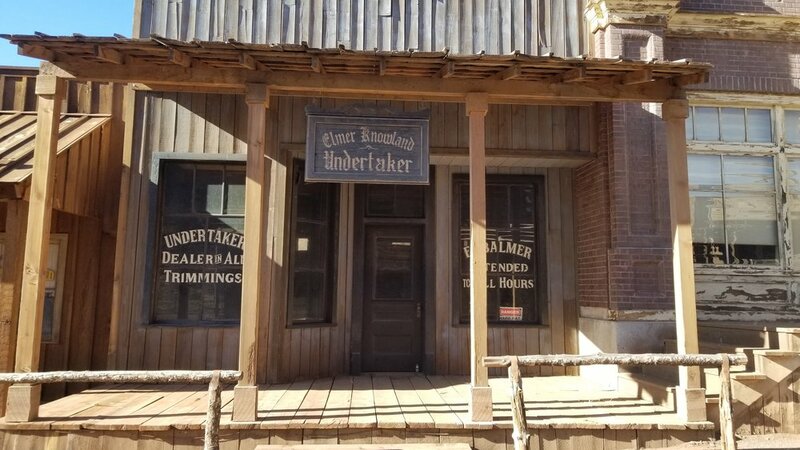 The Undertaker store is a stunning, truly unique space! Flooring, bay window, large space, and tons of natural light! Showcase your brand with signage on the facade, and interactive experience inside the fully built space. 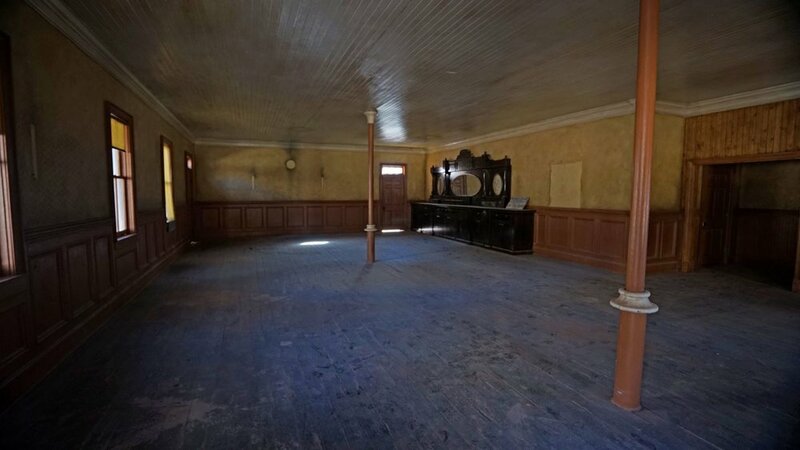 The crown jewel of the movie set, this saloon BRINGS IT! 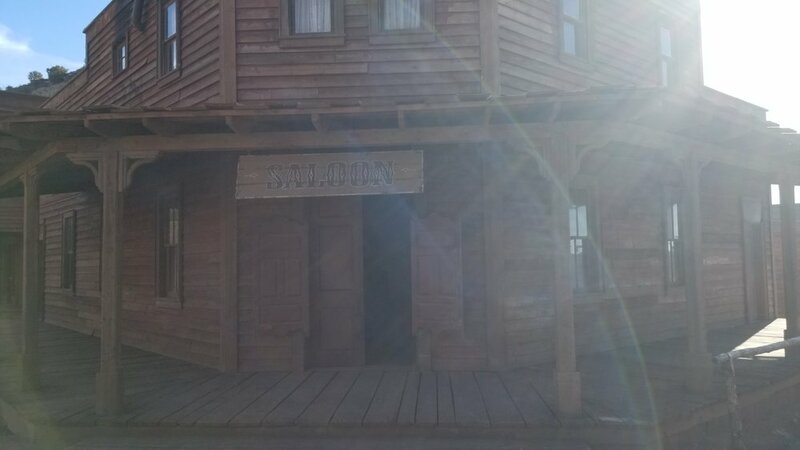 Prime location at the main intersection of the movie town, it is the only saloon on the set. Branding opportunities include signage on the facade of the structure, wrap-around walkway, interiors, balcony, and bar. Sponsorship includes saloon girls and gunfighters. $7,500 | 770 sq. ft.
Magdalena’s has been used as a school, house interior, and “House of Rapture.” This space is for the downstairs only, with branding on the balcony railings, facade, and interior experience. Built in shelves along the back wall, a nice little bar/merchandise area, and a beautiful bay window. $5,000 | 500 sq. ft. Located at the main intersection of the town, this space has killer interactive brand engagement opportunity.Large interior space plus the requisite holding cells make this the perfect set for creating a dynamic experience for your brand. Section #1 - $3,000 - 391 sq. 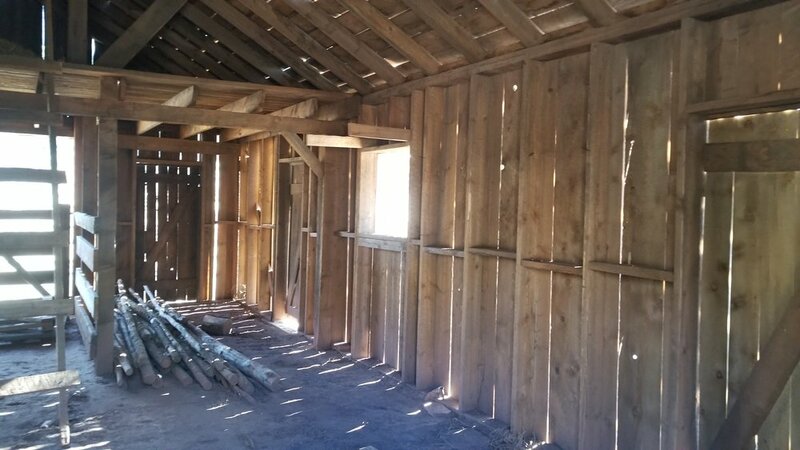 ft. | Section #2 - $4,000 - 437 sq. 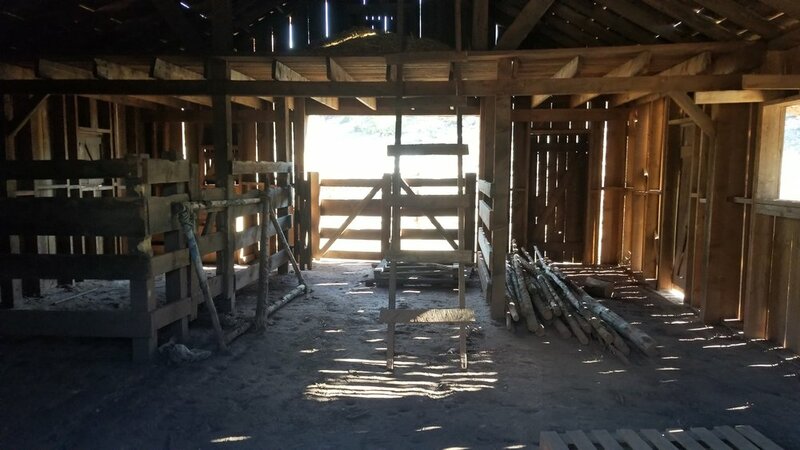 ft. | Section #3 $5,000 - 600 sq. ft.
Hotel La Belle is an absolutely gorgeous centerpiece of the mining town. 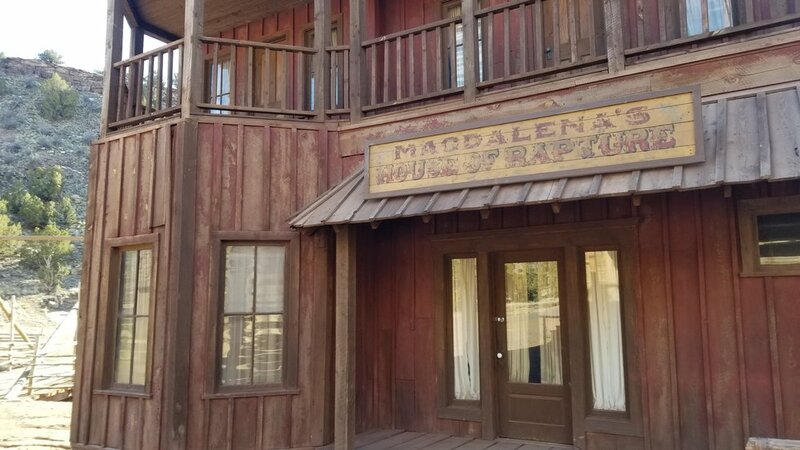 Directly across the street from the Saloon, the hotel offers stunning spaces to showcase your brand with all the details you would expect in a movie set. We’ve split the downstairs into 3 sections with plenty of flow to keep guests moving through sections and engaging with your products. The main entrance opens up into Section #2, with grand staircase (upstairs is closed to the public) and multiple doorways. The double arches to the left open into Section #1, and the double arches to the right lead to the largest area, Section #3. Behind the staircase in Section #2 is a back door to Section #3 which allows greater flow through the space. $4,000 | 575 sq. ft.
Branding opportunities include porch, facade, and interior. $4,000 | 1,080 sq. ft. This space looks like two different stores, but it is both spaces combined. What’s cool about this space is that it looks like a secret hideout. 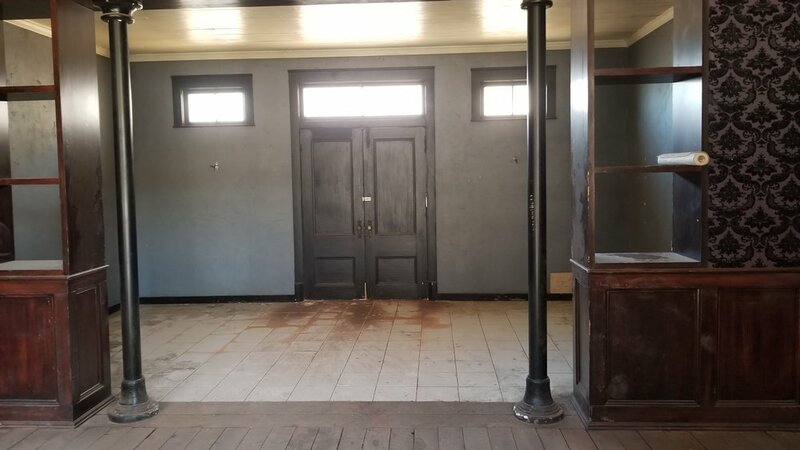 Lower level space with two entrances (one door in the General Store) and one of the green doors in the front, this would be a great location for a speakeasy, lounge, or game space. We’ll clear the space out prior to the event, but lighting is necessary as it is a lower level space. The homestead is the perfect location to do something special. Large, open, tons of windows, exteriors, and plenty of outdoor space, this house provides an opportunity to showcase your brand in a more exclusive way. Right next to our cigar/fire pit seating area, the homestead is prime engagement location. 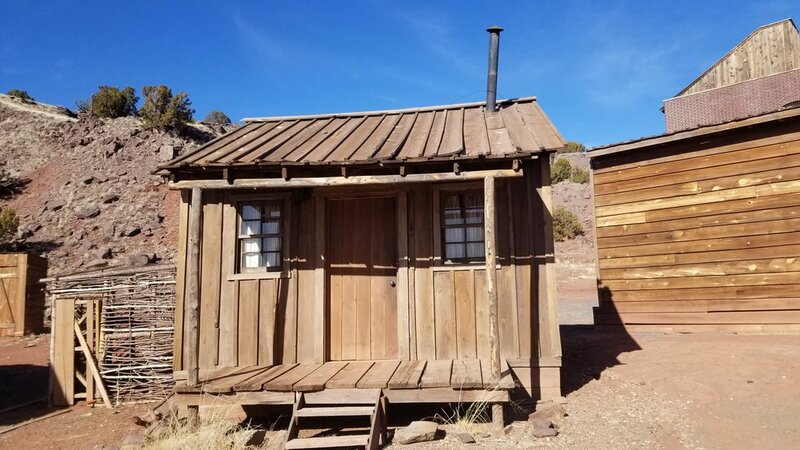 $2,000 | 234 sq. ft. These Town Cabins are right in the middle of everything! Great visibility, exterior branding, and interiors, these spaces provide excellent flow with front and back doors. Branding opportunities on facade, exterior, and interior. Located directly across from the chapel scaffolding, this cabin is a truly unique experience. In a dominant position overlooking the town, branding visibility is excellent. Branding opportunities include exterior, facade, and interior. In every western mining town, the most important people were the sheriff, undertaker, and the mayor. This structure was given preferential treatment. Branding opportunities include the exterior, fencing, porch, facade, and interior.